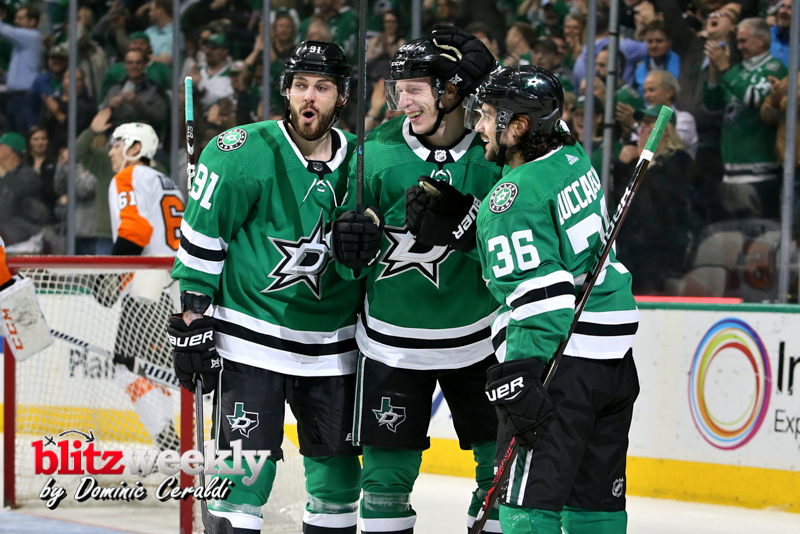 The Dallas Stars are headed to the Stanley Cup Playoffs after clinching a postseason berth with a 6-2 win over the Philadelphia Flyers. 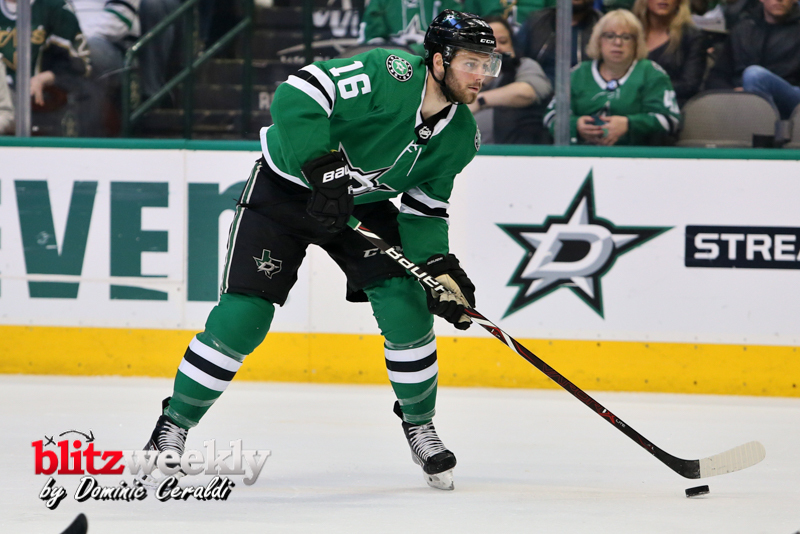 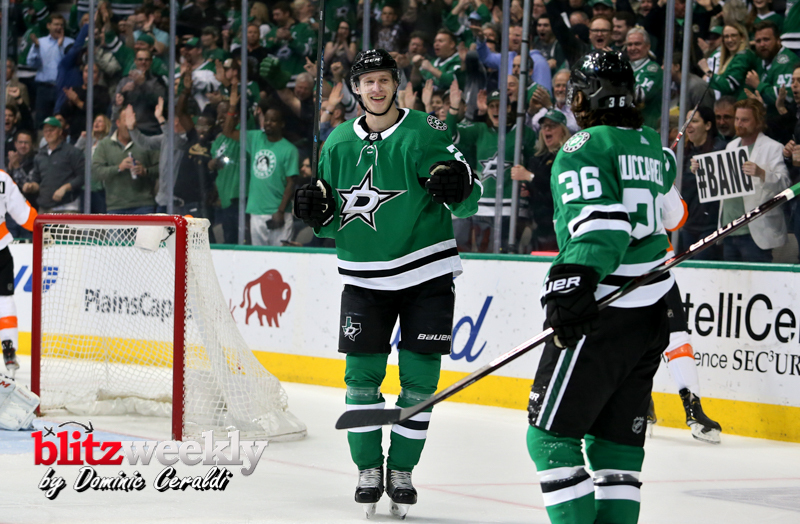 Alexander Radulov led the way for the Stars with a four-point night, recording two goals and two assists. 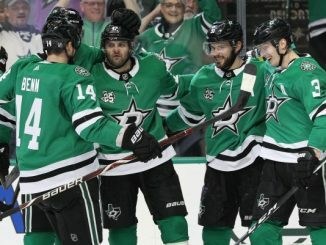 Jason Dickinson, Esa Lindell, Tyler Pitlick, and Blake Comeau also scored, and Anton Khudobin stopped 32 of 34 shots. 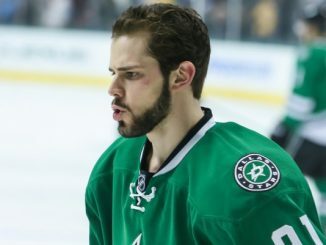 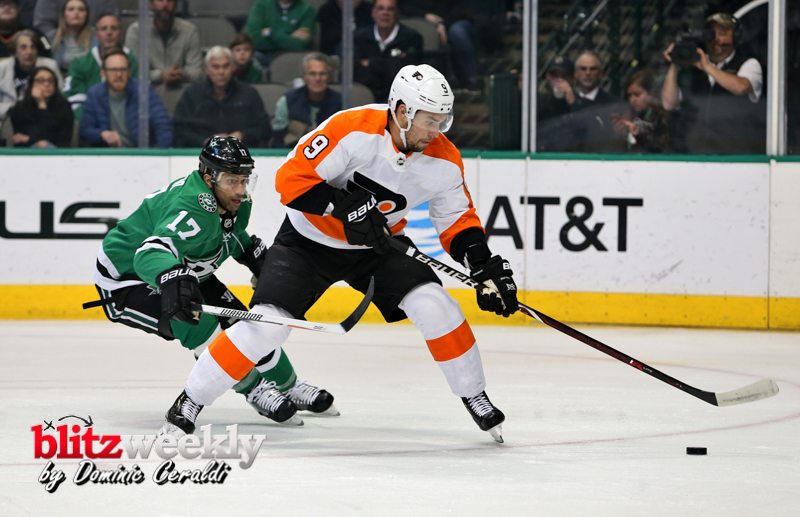 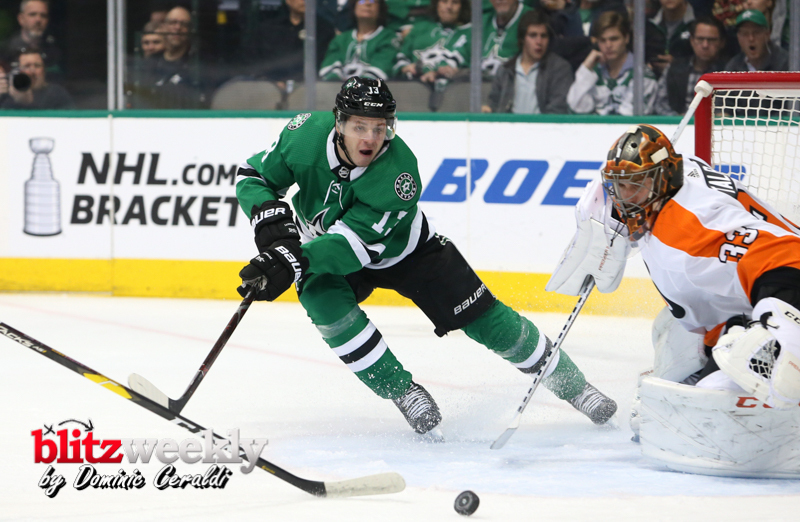 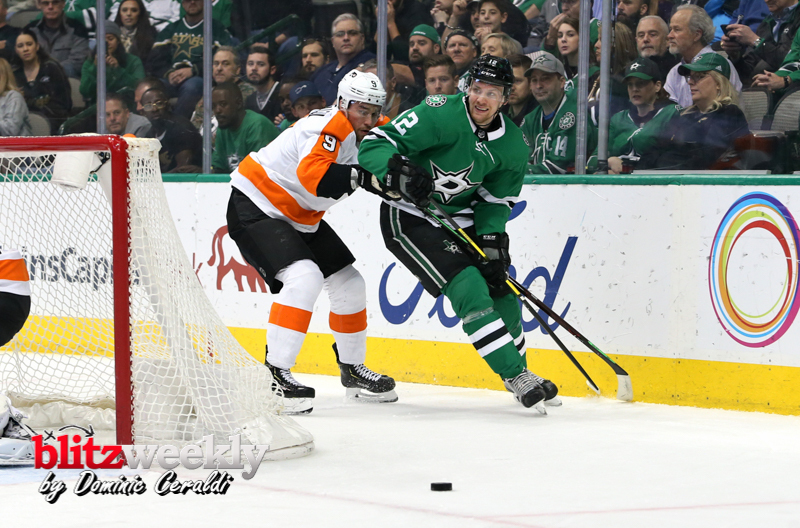 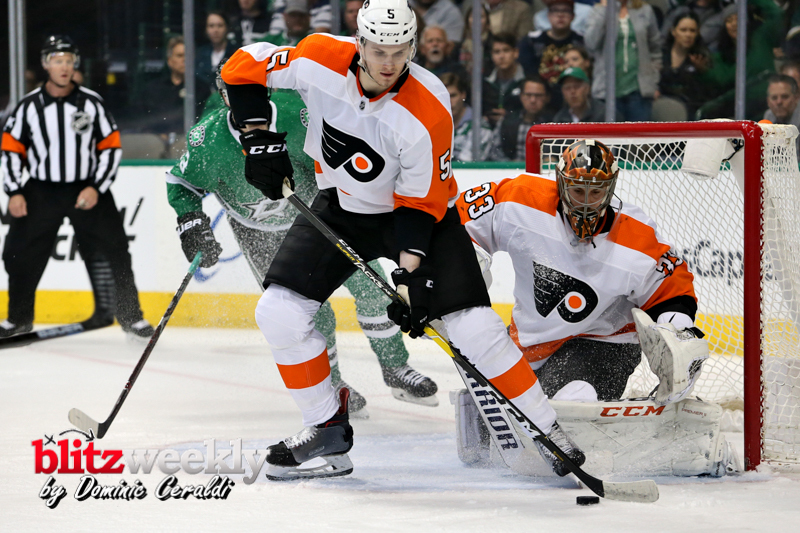 The Stars scored 2 goals in each period and with the exception of a rally in the second period where the Flyers tied the score 2-2 the Stars dominated the game. 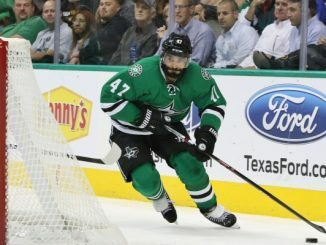 Picking up an assist in was Mats Zuccarello, who returned to the lineup after missing a little more than five weeks due to a broken arm.